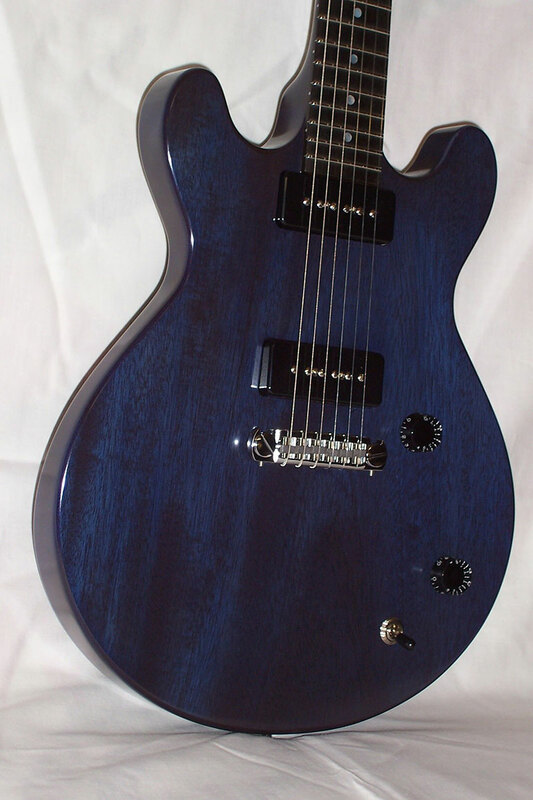 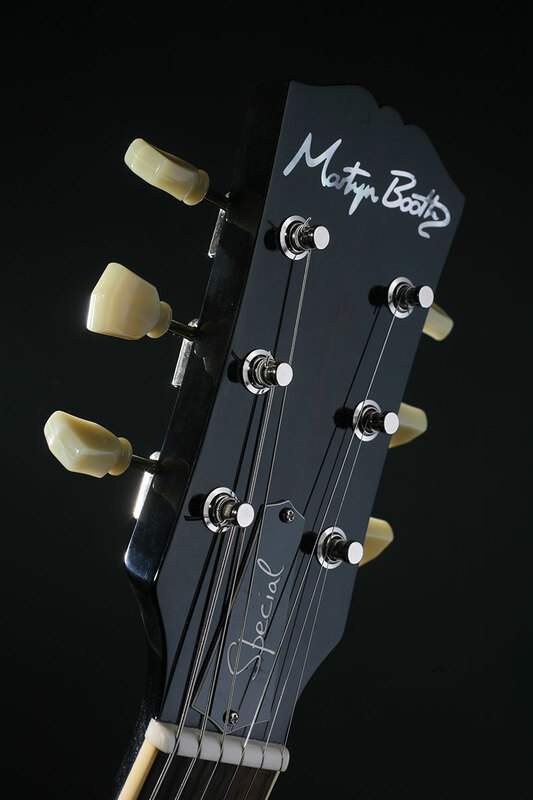 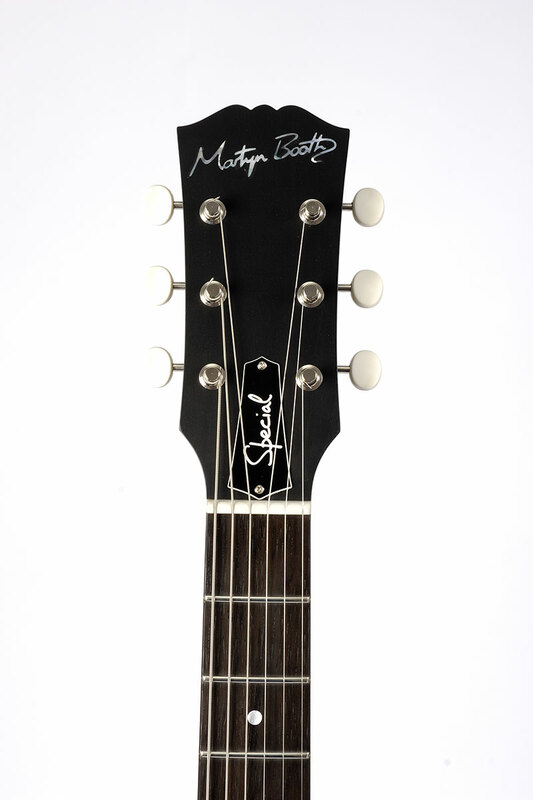 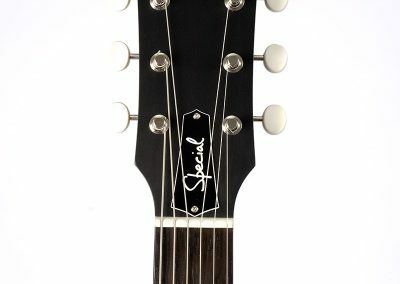 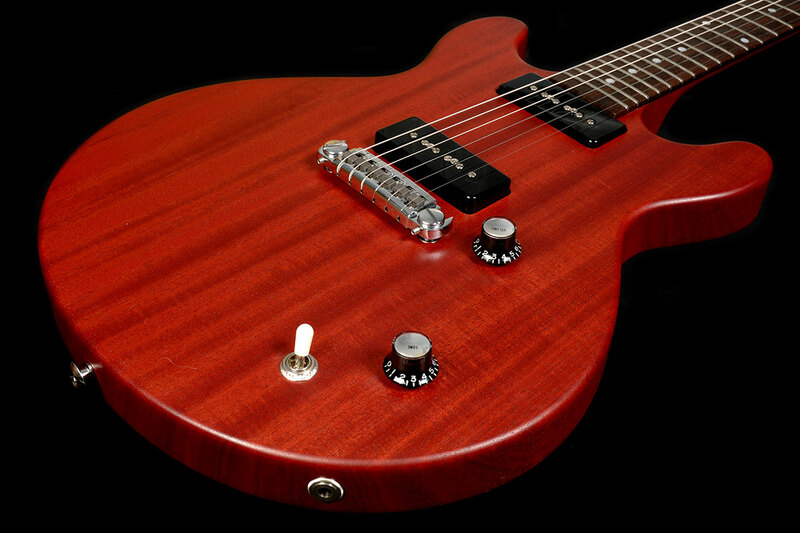 The Martyn Booth Special continues the traditional design outline and Brazilian Mahogany body but without a maple cap. 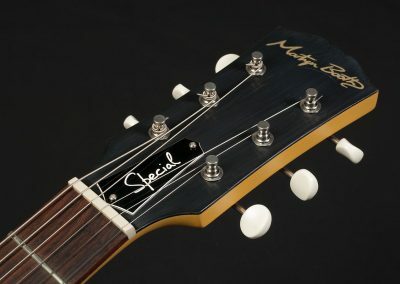 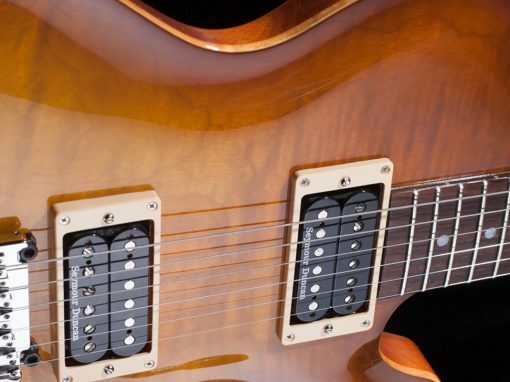 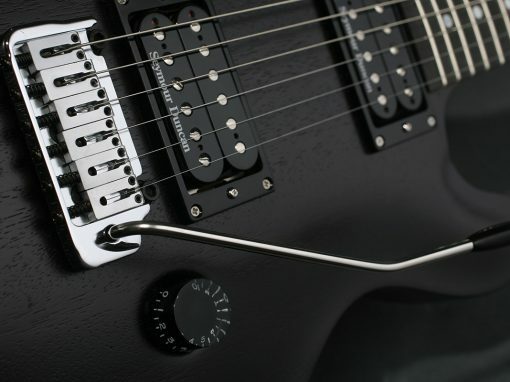 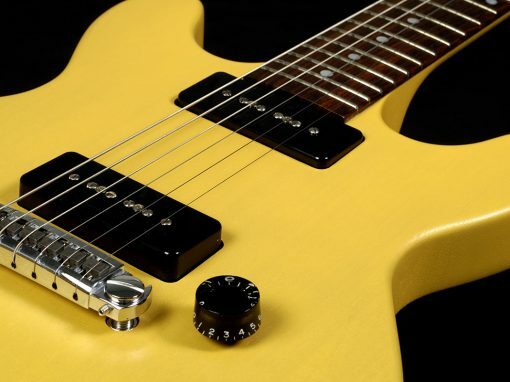 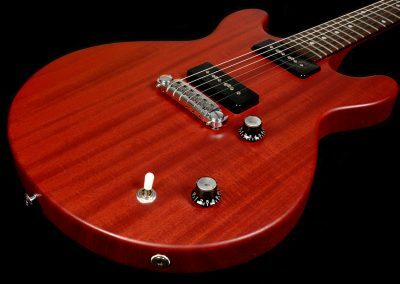 Usually fitted with P90 style pickups, a reduced range of bespoke options is offered on this less expensive model which is still built with the quality materials and attention to detail for which Martyn is so highly regarded. 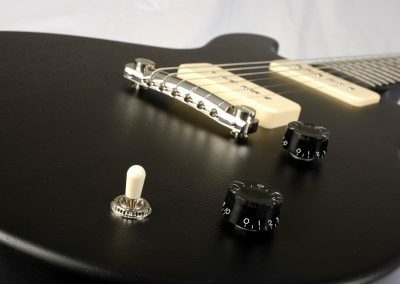 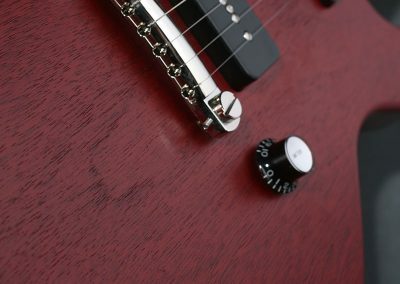 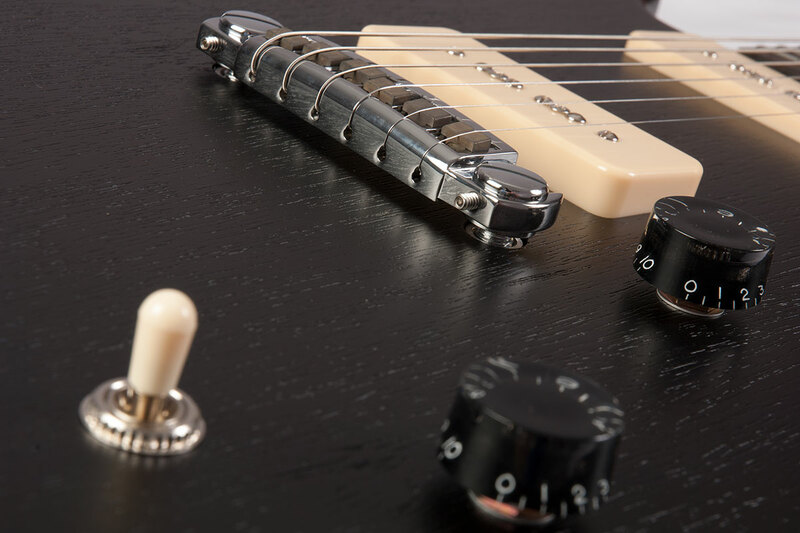 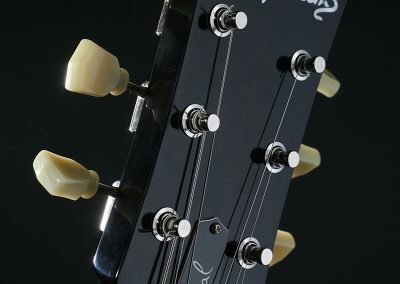 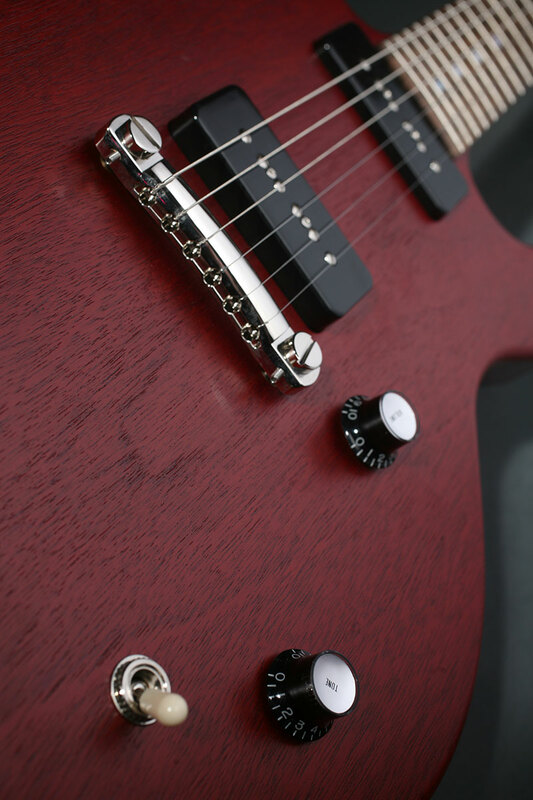 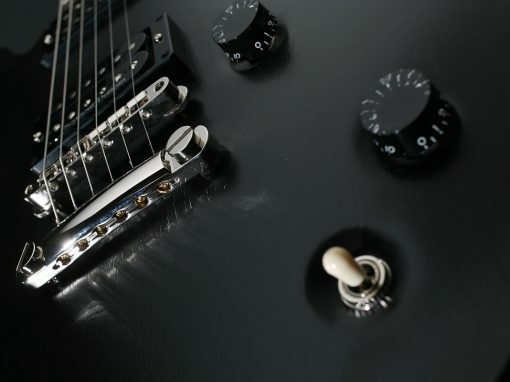 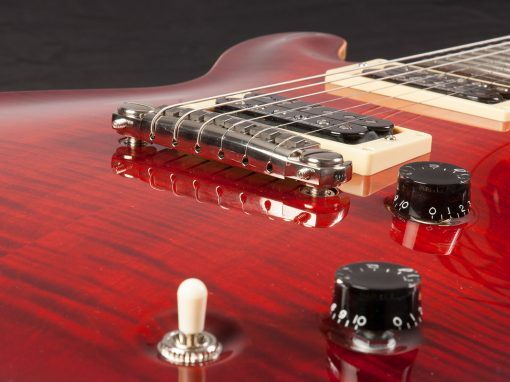 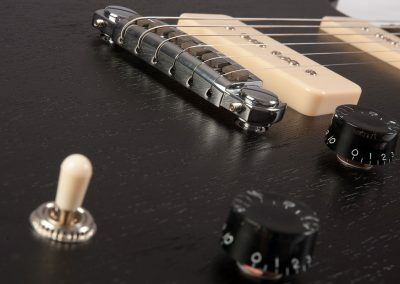 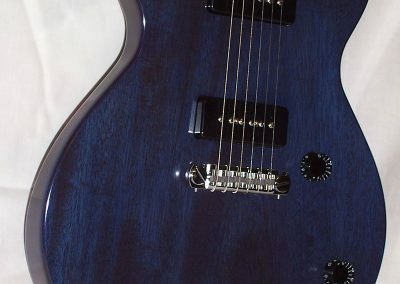 A ‘Plus’ option for this guitar is also available which adds a gloss finish along with fingerboard binding, or the ‘Plus Plus’ for which the body is finished with a maple cap.